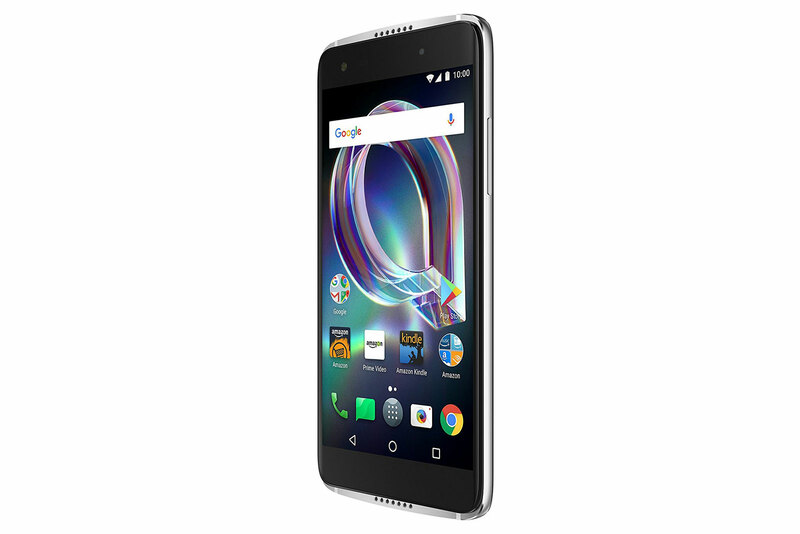 Alcatel – the smartphone manufacturing company has recently launched two handsets, dubbed as the Alcatel Idol 5 and the Alcatel Idol 5s. In this article, we talk about the Idol 5s handset so let us see what the new smartphone has to offer. The smartphone features a 5.2 inches IPS LCD capacitive touchscreen display that carries the support for 1080 x 1920 pixels screen resolution at 424 of ppi pixel density. It runs on Android 7.1 Nougat operating system, which means the smartphone supports multi-window, a direct reply from notifications, and new emojis. It is powered by the MediaTek MT6757 Helio P20 octa core processor and for graphics; there is a Mali-T880 MP2 graphics processor. On the storage front, the smartphone is equipped with 3GB of RAM along with 32GB of internal storage. The newly arrived phone also supports MicroSD card for storage expansion that increases storage up to 256GB. As far as the camera is concerned, the smartphone sports a 12 megapixel rear camera with phase detection autofocus, face detection and LED flash. While on the front of the device, there is an 8 megapixel front facing camera for capturing wonderful selfies and making video calls. To power the device, there is a Non-removable Li-Ion 2,850 mAh battery buried inside it with Fast battery charging technology (Pump Express 2.0). The phone also comes with the support for fingerprint sensor for added security, which placed at the back of the device. The smartphone is available only in one color, which is Dark Gray. If you are interested, you can grab this Alcatel Idol 5s smartphone for an amount of about 400 EUR.